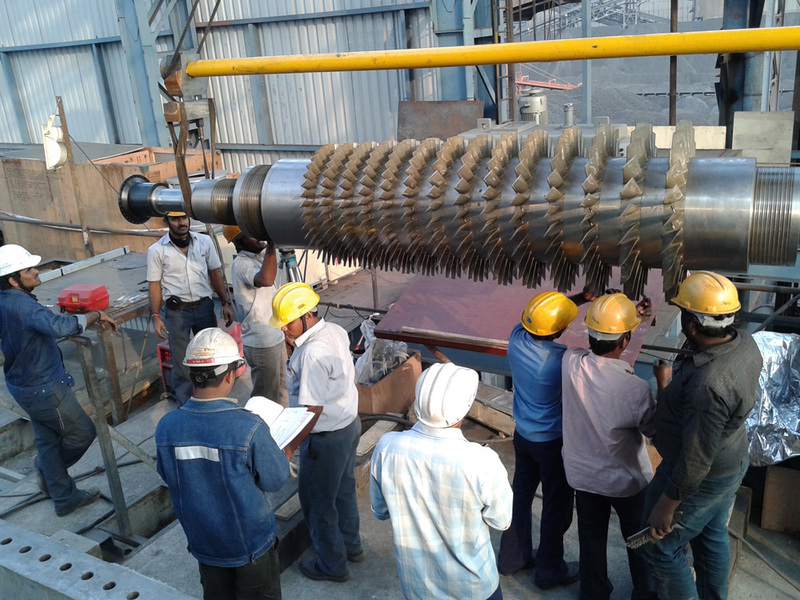 We execute turnkey services by carrying-out complete overhauls for all types of steam turbines including Governing system, Turbo generators, High speed centrifugal Compressors, Pumps, Gear Boxes and all auxiliary equipment like BFP, CEP, Condensers used in various industries for power generation, process industries, no matter who manufactured them originally. 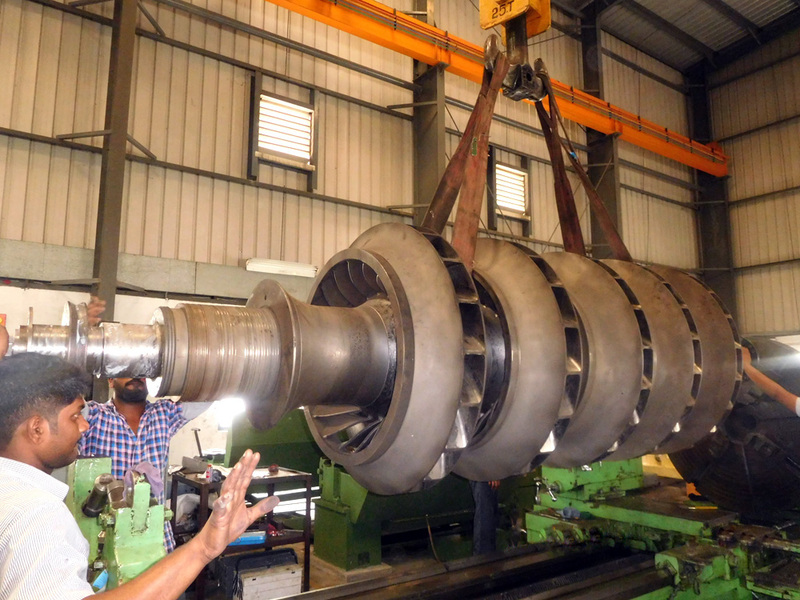 Our field service specialists are among the best in the industry with decades of time tested and proven capabilities. 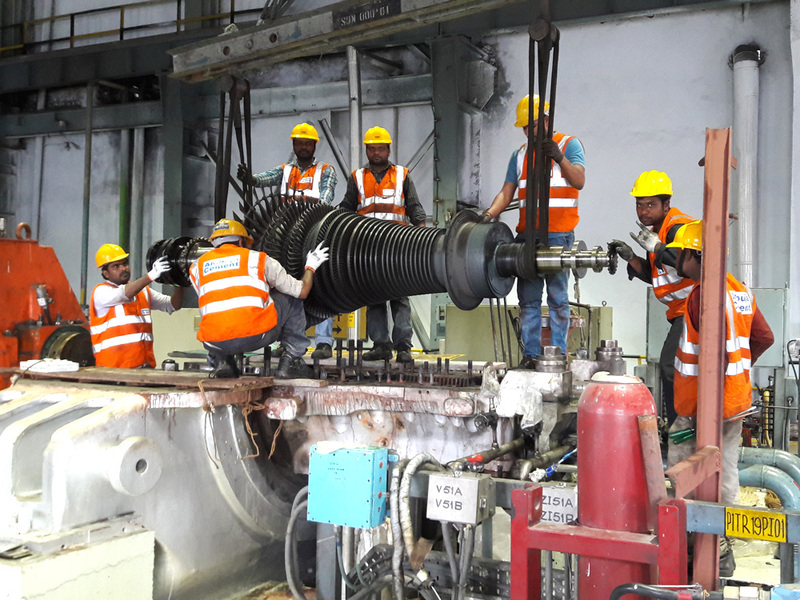 We have proven record in providing field services, anytime anywhere by virtue of our experience and expertise. 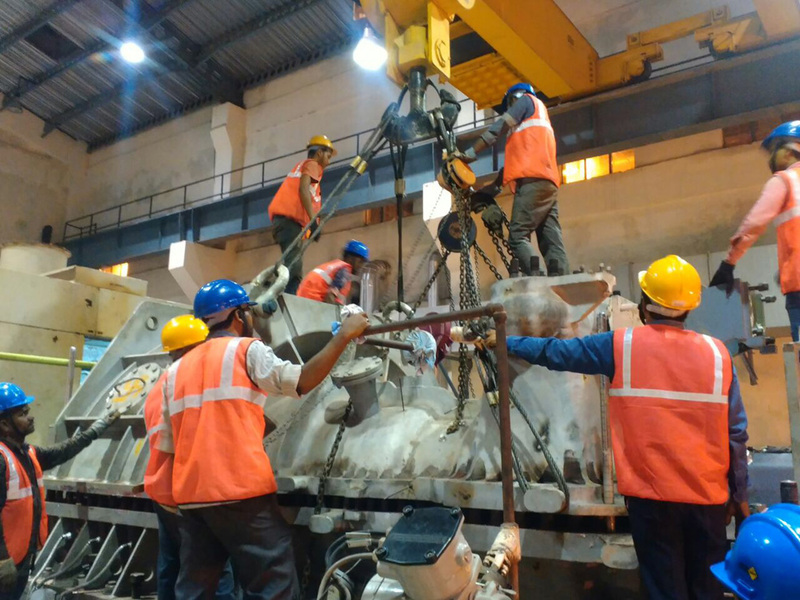 We are equipped with required Tools & Tackles, and measuring & testing equipment to execute capital overhauls simultaneously at number of sites.